More than £825 million is to be invested in 2019-20 to deliver on the Scottish Government’s target for 50,000 affordable homes over the course of the Parliament, finance secretary Derek Mackay has announced. CIH Scotland's national director Callum Chomczuk takes a look at the issue of older people's housing in Scotland and the need for more accessible housing. An energy advice team that aims to reduce fuel poverty and keep housing association tenants warm over winter were delighted to scoop a top industry award. Two of North Lanarkshire Council’s housing projects scooped a double at the CIH Scotland Excellence Awards. The winners of Scotland’s annual awards for excellence in housing were announced at a special awards dinner at the EICC in Edinburgh. CIH Scotland has urged the Scottish Government to be realistic and clear about the resources needed to achieve a new fuel poverty target. 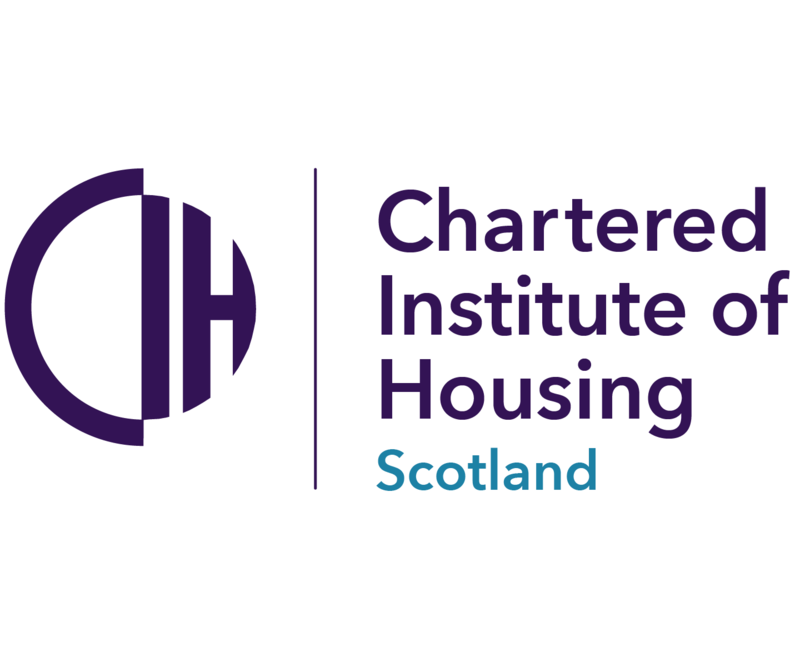 CIH Scotland has welcomed a review of fire safety standards and the need to ensure that recent incidents in Edinburgh, leading to the death of a school pupil, and the Grenfell fire are not repeated. All the main parties in the Scottish Parliament are backing this year’s annual Scottish Housing Day, which is taking place today. There is strong public support for the Scottish Government to continue to invest in housing, an exclusive new opinion poll has revealed. Callum Chomczuk has been appointed as the new national director for the Chartered Institute of Housing in Scotland. The misconception that social housing is lower quality than other tenures is still held among many Scots, a new survey has revealed.